A family run farm located just outside Haverfordwest in Pembrokeshire, West Wales. 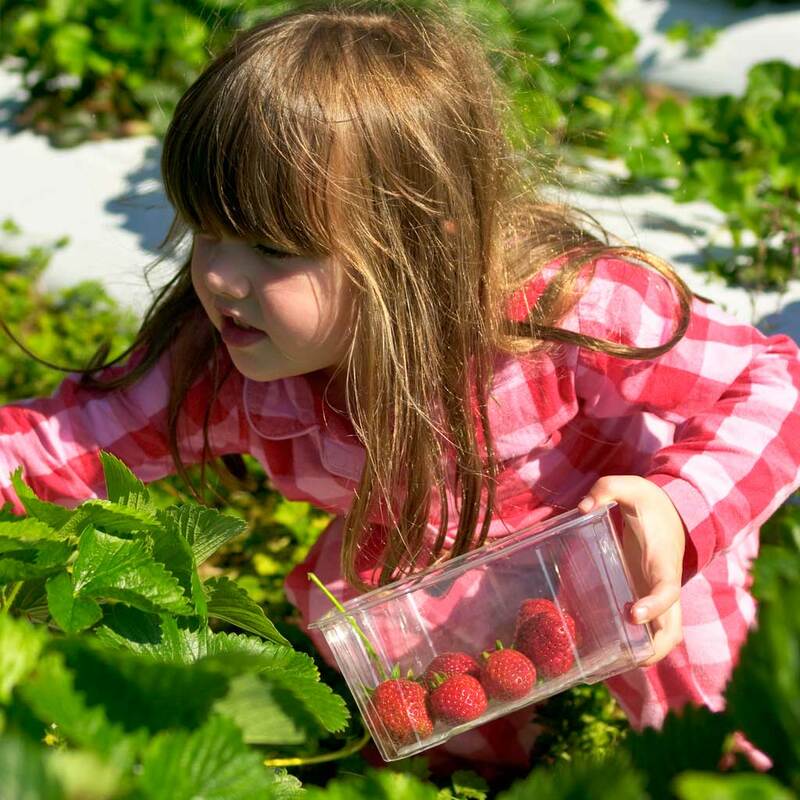 We grow a range of produce including strawberries, raspberries and gooseberries which are available for Pick Your Own when in season. 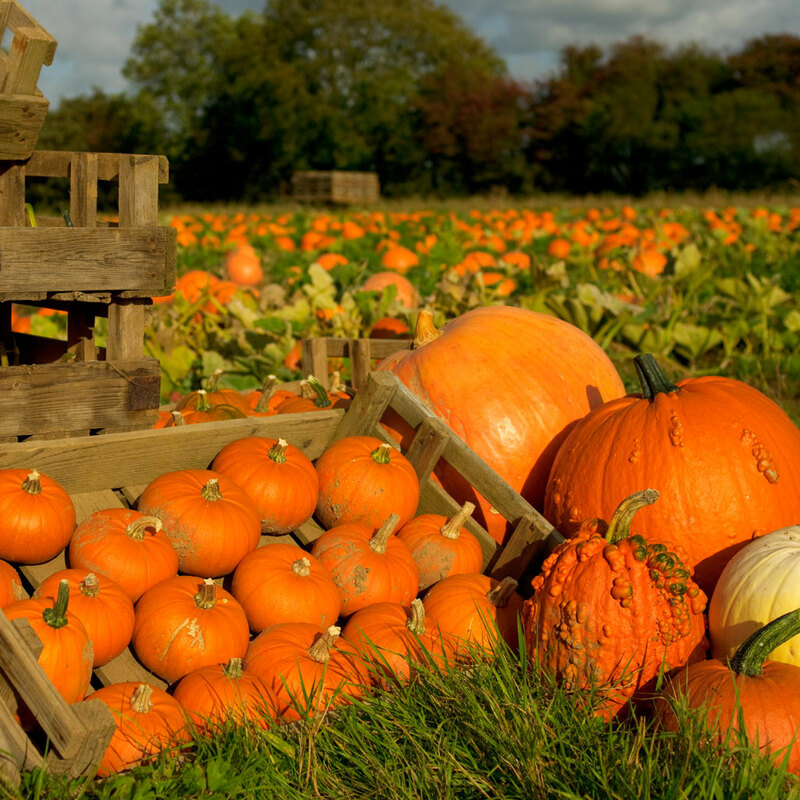 The popular Pumpkin Patch opens in October each year and is great fun for all ages. 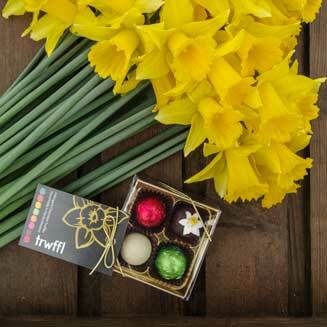 Our Pembrokeshire Daffodils are available from January to April to buy in the Online Shop as a gift sent fresh from the fields. The Cut Flower Meadow has now completed a second season supplying local florists with a range of seasonal flowers. Please contact us for wholesale enquiries. Find out more about the farm and its history as well as view our picture gallery here. View the recent news from the farm on the News page or keep up to date by subscribing to our newsletter. To see where we are located or to contact us, please use the map and contact form on the Contact page. Thank you.